- payment with two separate transfers, the first upon order confirmation and the second when the goods are ready for shipping. When you choose this method of payment, you will receive an order confirmation containing the details of your order and a separate e-mail with our bank details for the wire. The order is considered confirmed once we receive the wire on our bank account. To speed up the process, you can also send us a proof of payment at the address support@arpel.eu. 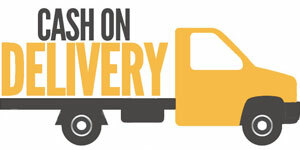 This way we can begin the production of your order without waiting to see the transaction on our bank account. Paypal is the safest on-line method of payment. 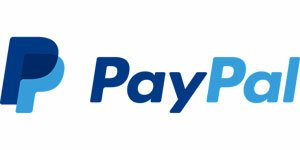 Through Paypal you can pay with your credit card, a prepaid card or directly with your Paypal account. This way you don't have to communicate any bank data with Arpel. It just takes a few clicks to pay in complete safety with Paypal. Sofort is a system offered by Klarna for easy and secure direct online bank transfers as it does not require the creation of an account. 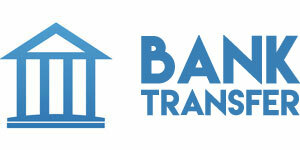 With this method of payment, the transfer will be processed immediately (at most within 1 day). 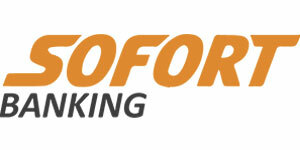 With Sofort your use own secure online banking details and no personal information or card details are shared with us. The entry of your online banking details occurs entirely in the secure payment form of Sofort GmbH, where we have no access. This method of payment is not available at the moment.